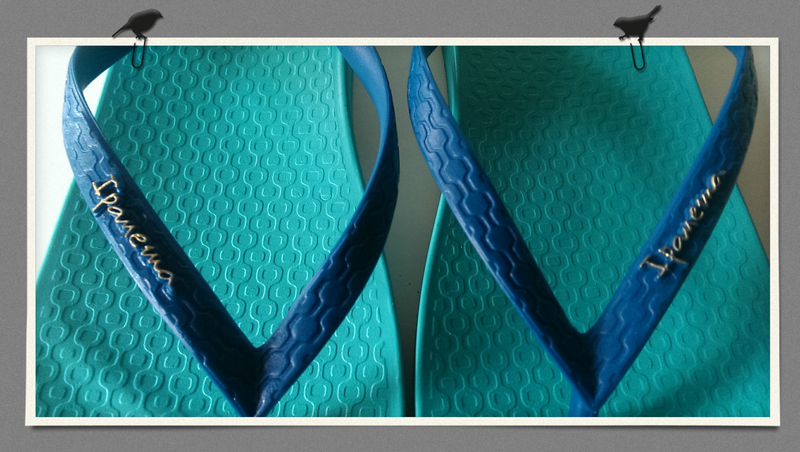 Holding on to Summer: Ipanema Flip Flops Review - Reclusive Fox ""
We’ve been so blessed with a wonderful summer this year so it’s pretty hard to let it go. Although I adore autumn and winter I plan on holding on to the summer for as long as possible. Yes the rain is coming down more frequently and the nights are darker earlier but I refuse to but the heating on and say goodbye to my flip flops and summer dresses just yet. 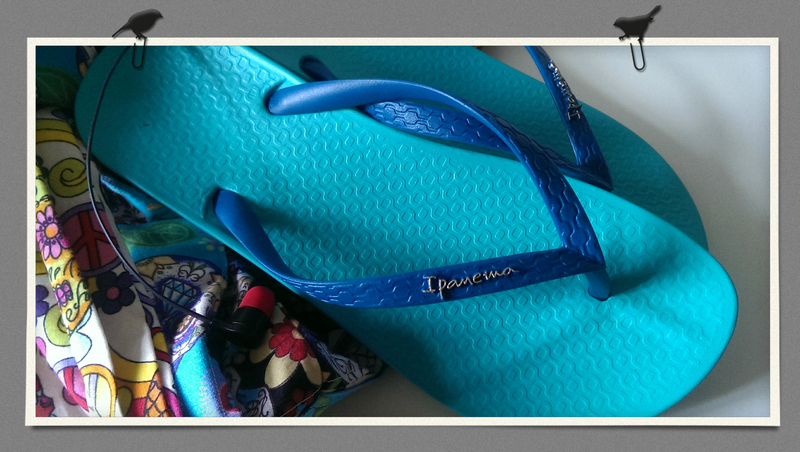 Last week I received the most gorgeous flip flops from Ipanema in my favourite colour, turquoise! I was over the moon, not only with the colour but the quality too. They are really well made. The entire sole is made of plastic, none of that cheap foam business that perishes before you get back off your holidays. The plastic sole is ideal for walking over a variety of surfaces without worrying about stones or shingles poking into your feet. Another major plus was the fact that the little line in the toe post that usually cuts into the delicate skin between your toes is so well positioned. It’s right at the front of the bar, not at the back or slightly to the side. This meant the very first walk in these flips flops didn’t result in a painful sore or blister, in fact they were totally comfortable. Made for my feet from day one. 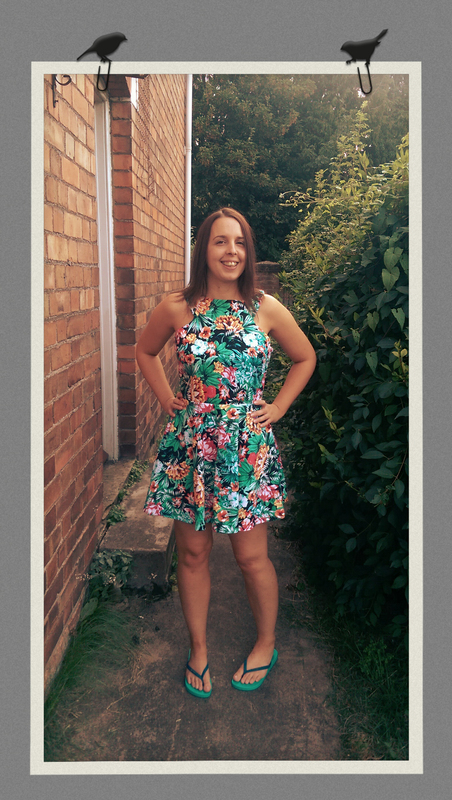 I had the perfect dress to wear with my colourful Ipanema flip flops. The AX Paris Tropical Print dress is ideal for summer, bright, colourful and perfect for the beach, the bar or browsing the shops. 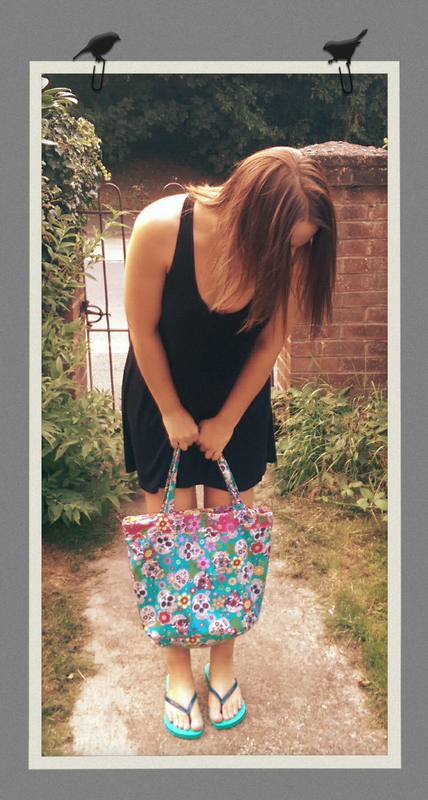 I also adored how wearing the simple A-line swing black tunic dress by South made the colour of my flip flops pop – and I couldn’t resist matching it with my home-made turquoise sugar skull and white sugar skull bags. If you’re not as obsessed with turquoise as I am you’ll be glad to hear there are many more designs to choose from. 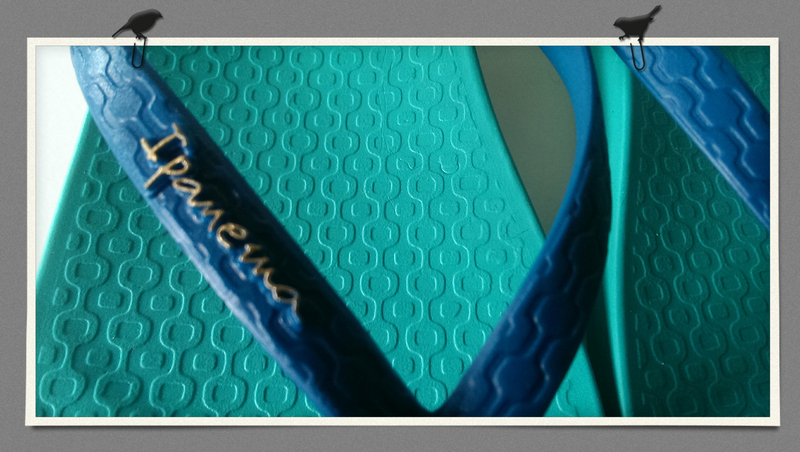 I adore the Ipanema Gisele Bundchen Admiral Black Ladies flip flops that are currently reduced to £14.99. My other choice would be the Ipanema Pharoah Black ladies sandals, reduced to £22.99. So, anyone else clinging onto summer like me? Summer is well and truly over for us, my husband wanted to put the heating on this evening! However these look wonderful and I adore the colour.